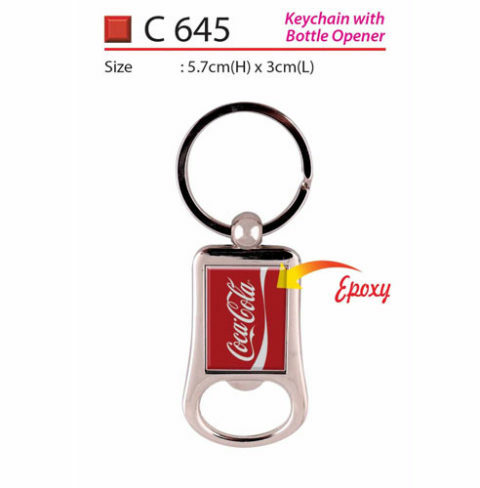 Businesses, both large and small utilize promotional items which can be branded, as a section of their general marketing strategy. 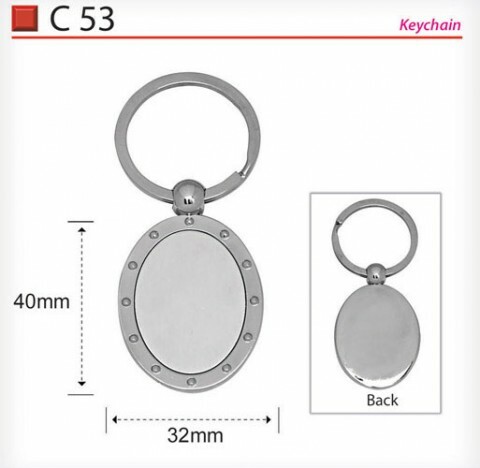 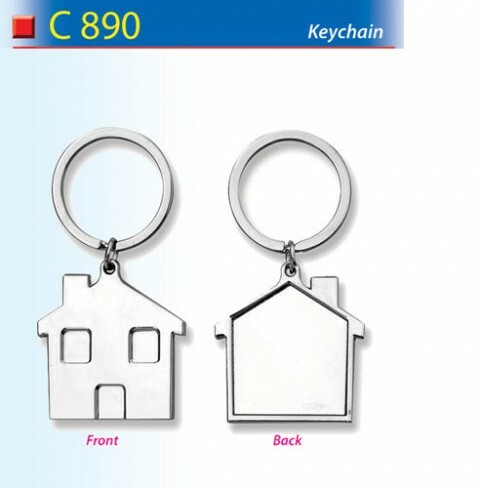 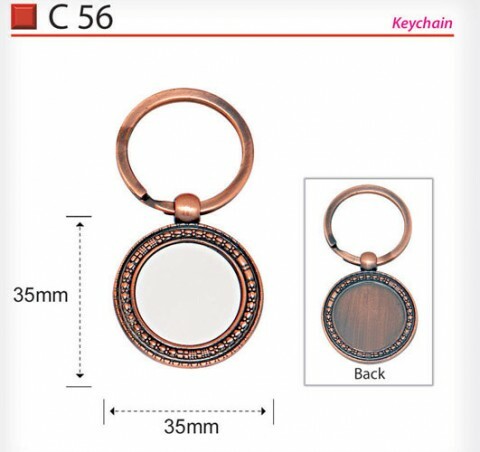 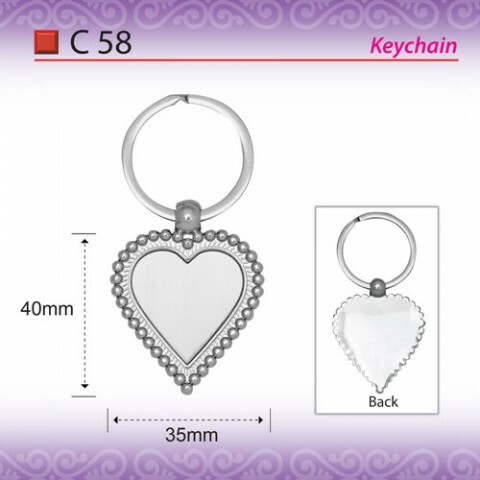 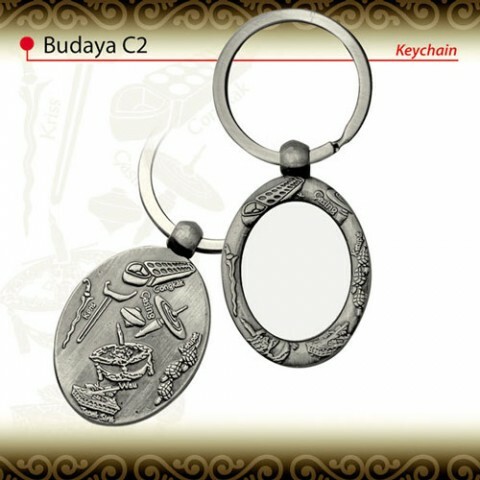 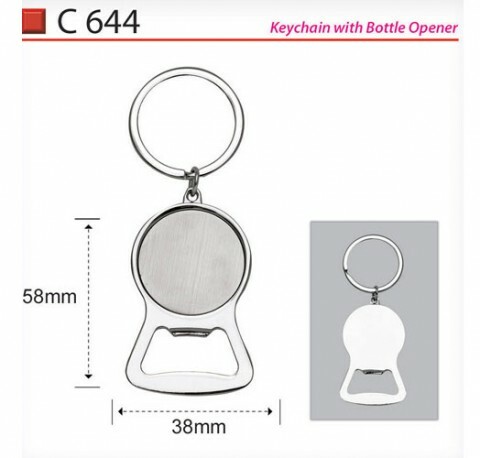 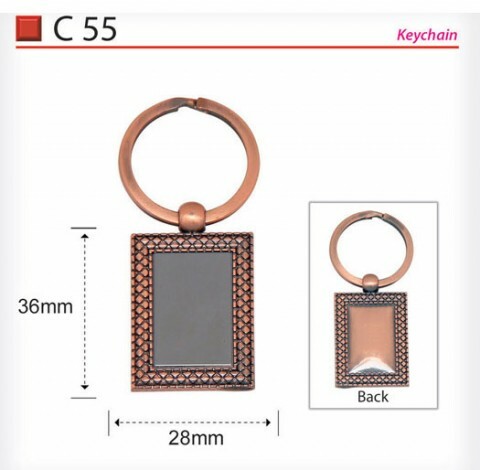 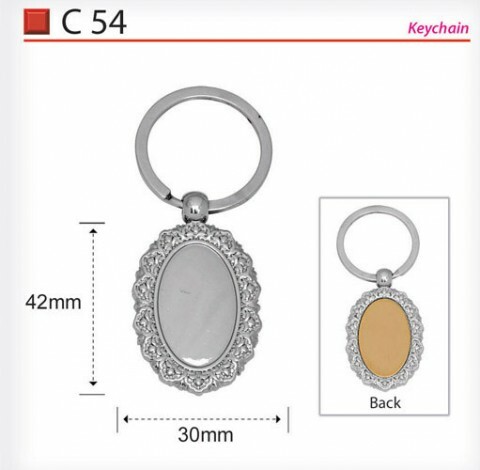 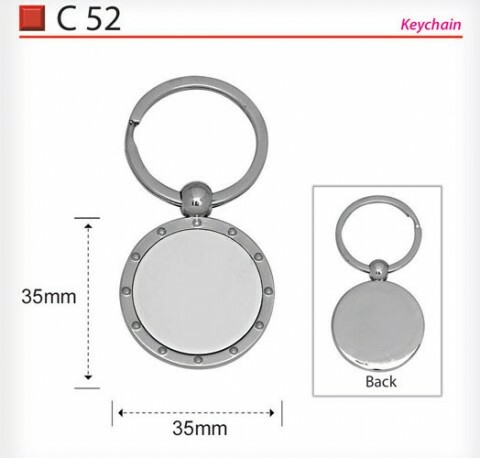 Metal keychains are a fashionable method of combining handiness with branding, while maintaining the image of your company, as well as budget. 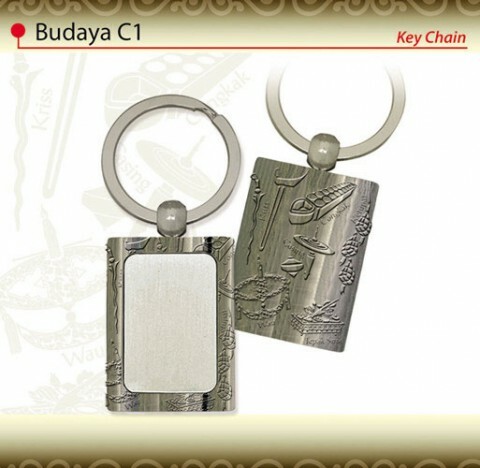 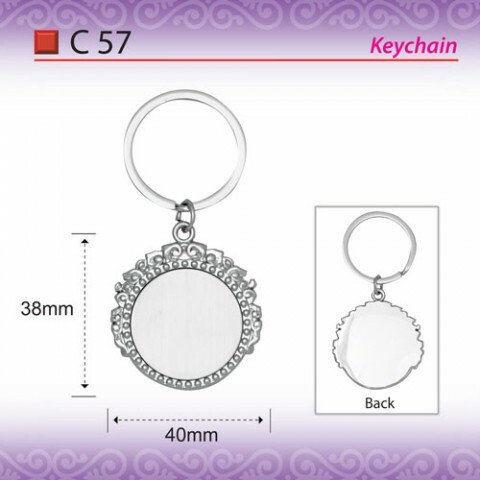 A lot of people possess several keychains such as car keys, house keys and office keys which maintain organization.